The FRANK Legal & Tax team has experience and expertise you can draw upon if and when you need advice and assistance regarding the planning of your energy project in Thailand. 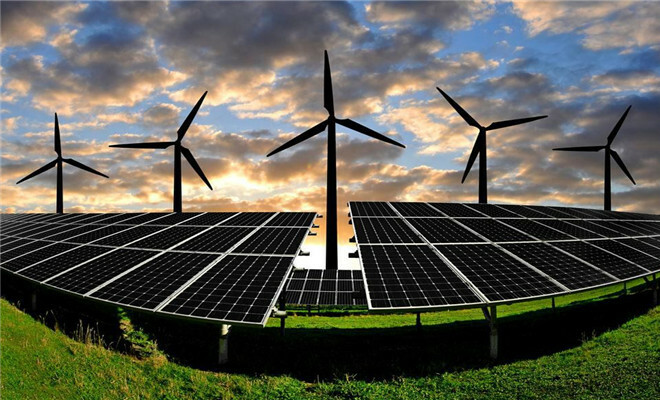 We take a special interest in those working with renewable energy sources, such as biogas, biomass, RDF (refuse-derived fuel), solar, wind, hydro and marine. Our knowledge of these areas allows us to provide high quality advice and legal assistance. We are familiar with the unique challenges posed by operating in the energy sector. We understand the vital role your services play in supporting and influencing the world in which we live. And we are fully aware of all the associated legal complexities of the sector and its impact on the environment. For energy sector legal advice and assistance, please contact the FRANK Legal & Tax team by calling +66 (0)2 126 8122 or emailing info@franklegaltax.com. We look forward to hearing from you.